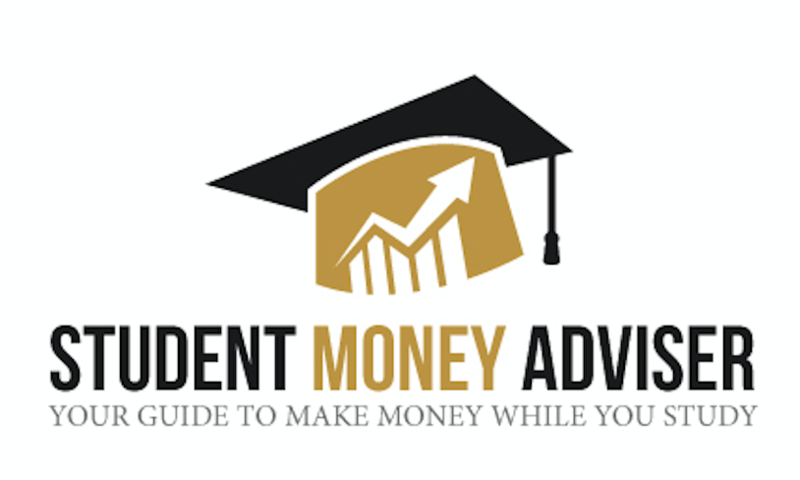 Welcome to Student Money Adviser! I am the author and a person behind this blog, R.C Barnett IV. Long story short – I went from zero savings and worry about my finances after high school to financial independence and saving and reinvesting majority of my income into a better future. At this time, I can touch almost every aspect relating to finances including financial responsibility, low-impact, engaged, frugal lifestyle and I am documenting my journey here on this blog. I am a student studying finance and aspire to be in financial industry. I am thankful to be living in a beautiful Southern California. On my free time, I like to hang out with friends at the beach and my most recent hobby has become riding motorcycle on warm days on well-known Pacific Coast Highway, and travel the world for cheap, yes I will guide you on how to score when it comes to travel. But what I discovered recently is that I love to be up-to-date with technology that relates to finance or in other words “financial news with technology” combined. Technology is booming and financial start-up companies is our future, and staying up to date is crucially important for our future. I will help you and myself to be updated with all the financial opportunities and make college finances stress-free. Believe me, I live and breathe on the news and new ways to make money on the side and that is why I created this blog. To sum this blog up for you in a simple sentence: Saving/Growing/Investing tips, & articles for every young professional to build passive income and wealth for the future. I’ve created this blog because I currently am in the position where money is a deficit and racking up debt is not a way to go, and I am well aware that many others are in the same situation. Student Financial news – Let’s be updated on only what actually matters to us. I will constantly keep you updated on our favorite Apple devices deals. Don’t say no to new devices, I will let you know when it is time to buy. Saving/Growing/Investing – Because this is a pathway to a successful financial future. And much more… I will add and eliminate things that we are most interested & not interested as the blog progresses, I promise I will make your time worth it. You can get started by checking out my archives page to find every post that has been published. Also, contacting me is relatively easy and you can do so just by clicking here here.